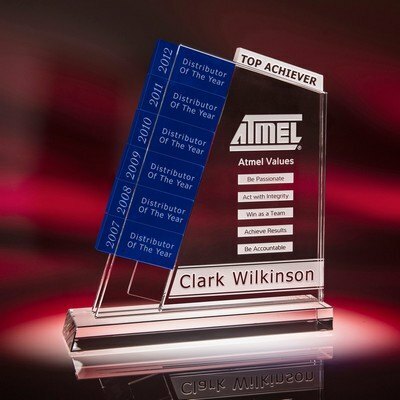 Celebrate a job well done with our Sequence Optic Crystal Award w/ Plaques, customizable with a single logo imprint. Highlight and celebrate a job well done, with the uniquely crafted Sequence Perpetual. 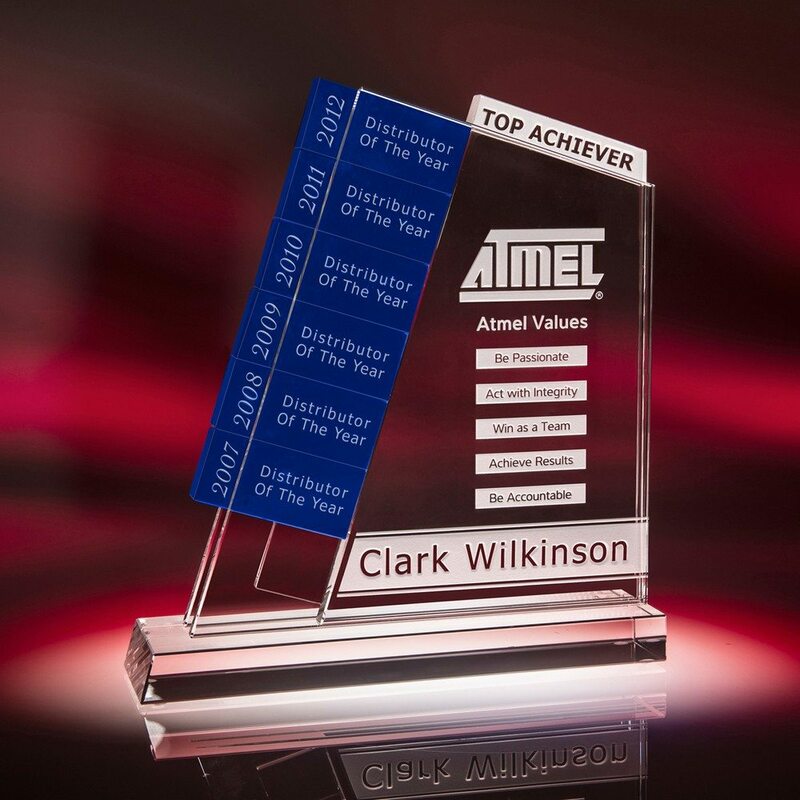 Made from optic crystal, this award is perfect for repeat achievers, as they continue to exceed expectations, year after year. It has adequate space to hold a maximum of six plaque plates, and showcases all accomplishments, spanning across the years. The plaques are available in blue colors. This stylish award is sure to hold a prominent place in the recipient’s shelves, constant motivating them to go the extra mile.